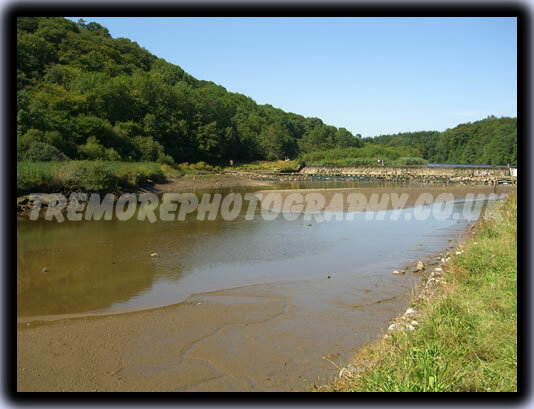 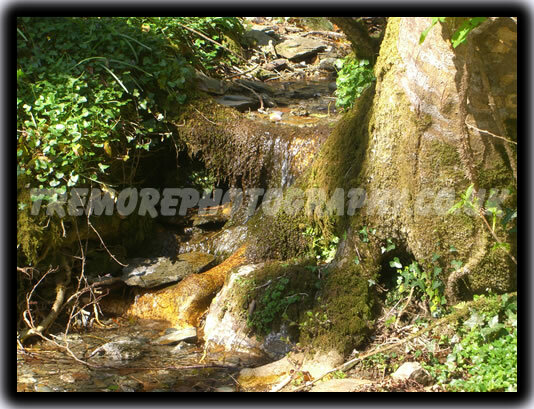 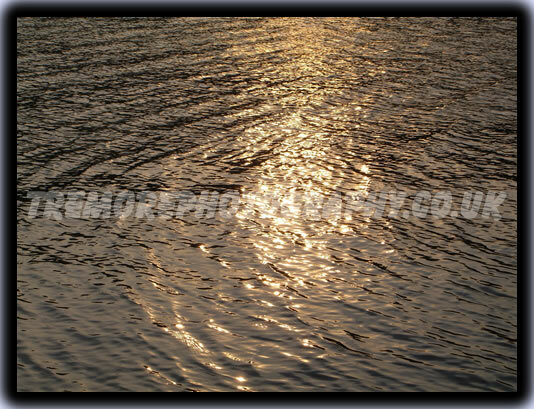 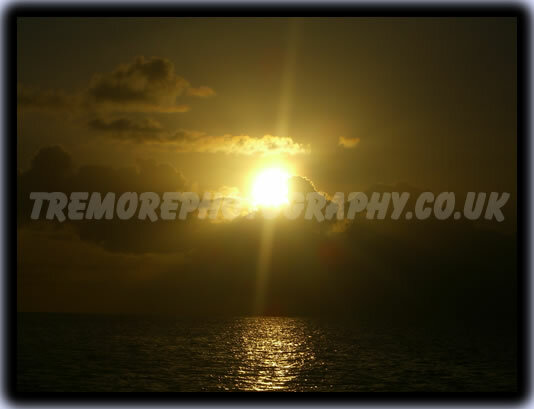 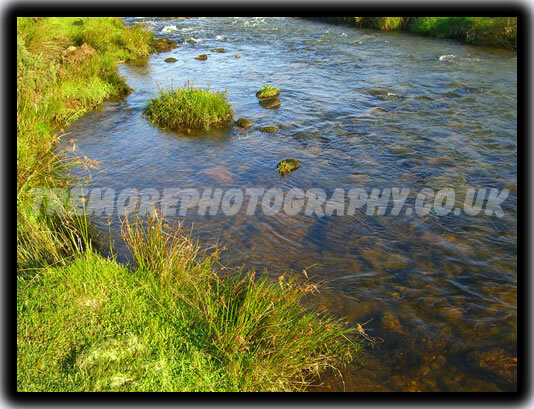 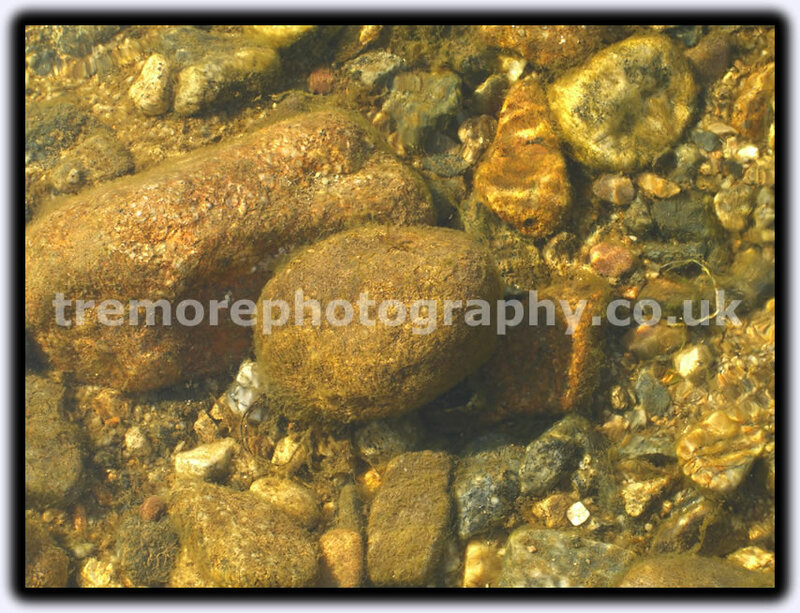 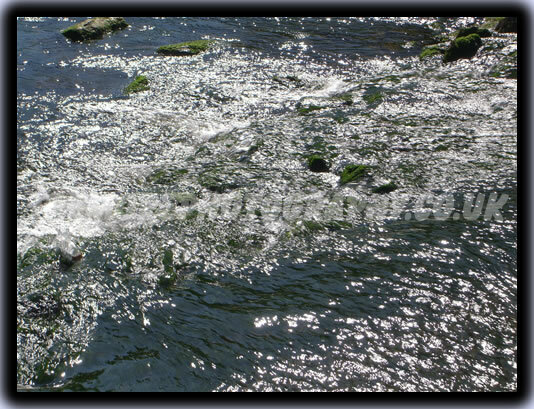 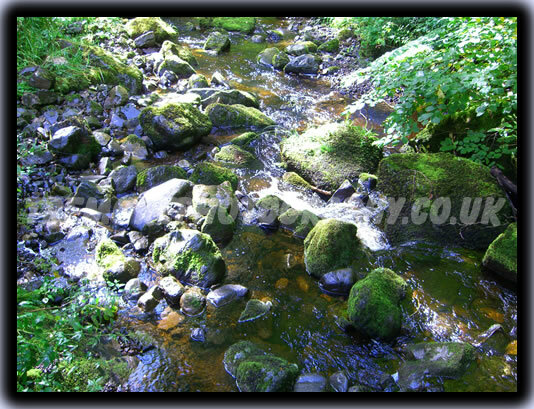 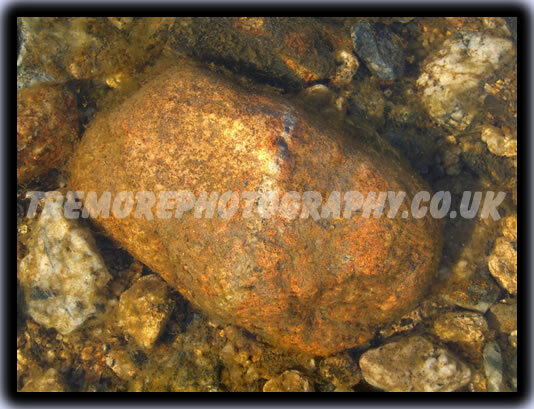 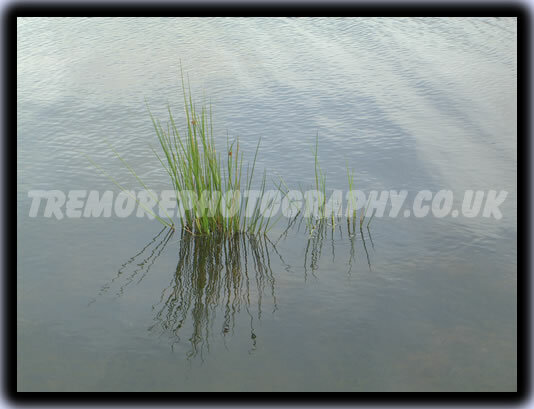 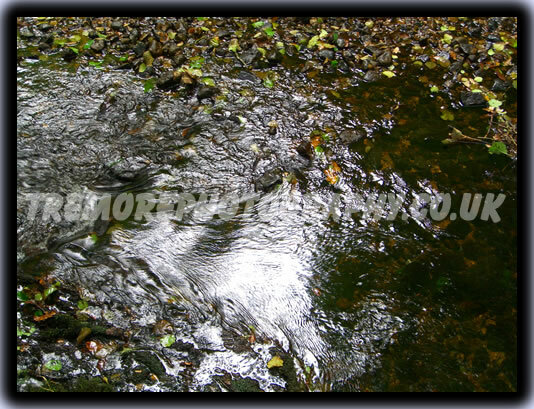 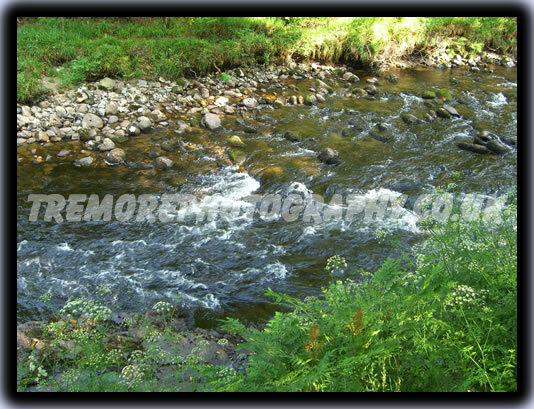 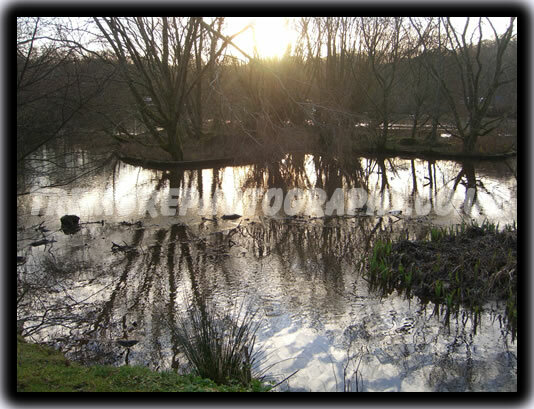 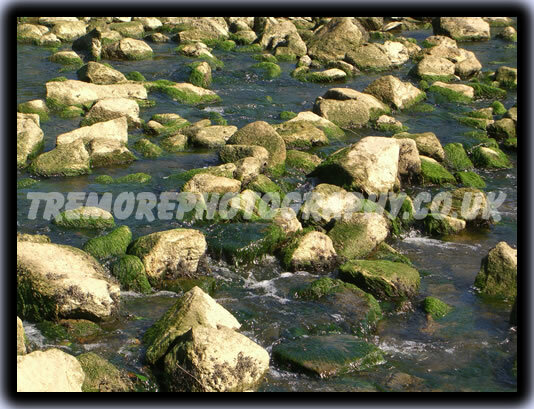 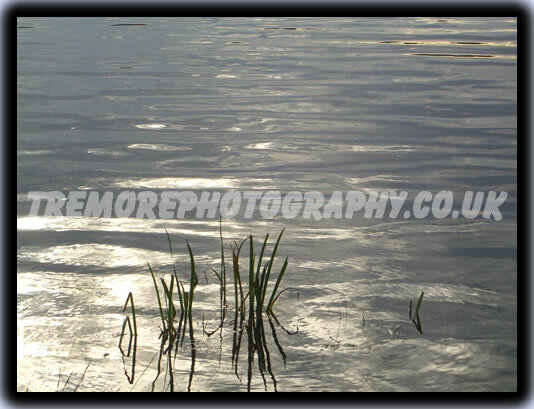 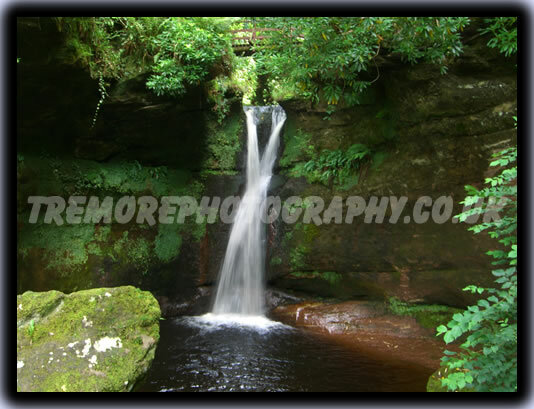 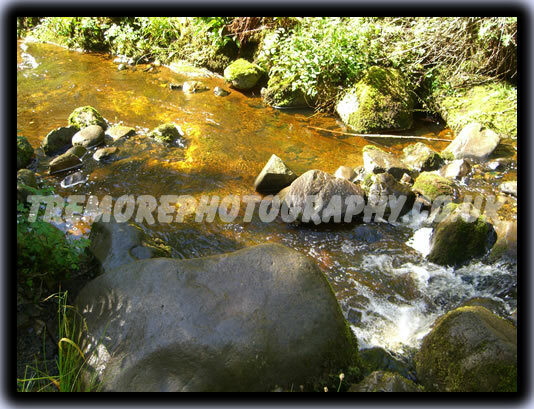 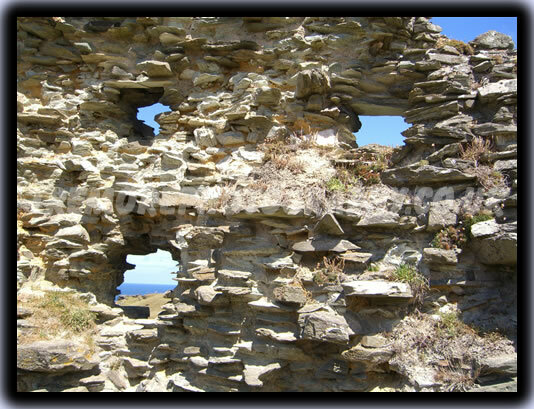 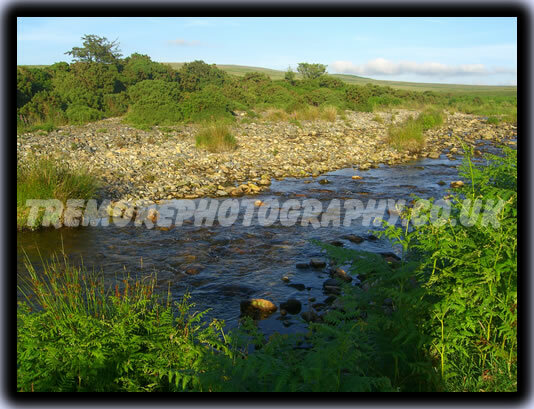 Photograph Gallery of Rivers and Streams. 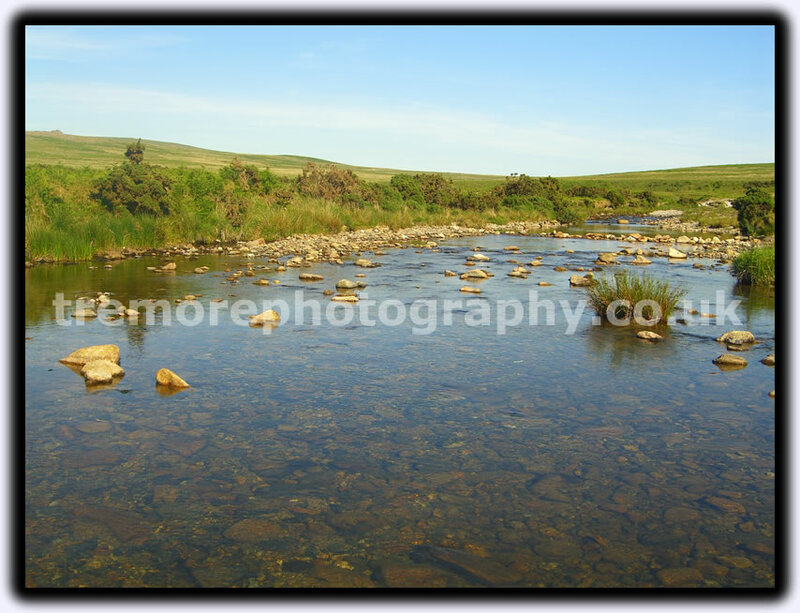 This photograph gallery showcases my favourite digital photographs of glistening rivers and streams, mainly in Cornwall and Devon, but also throughout the UK. 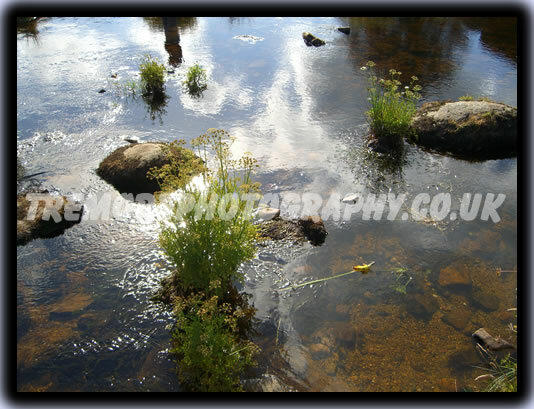 Included are shining ponds and streams, still waters and running torrents of water. 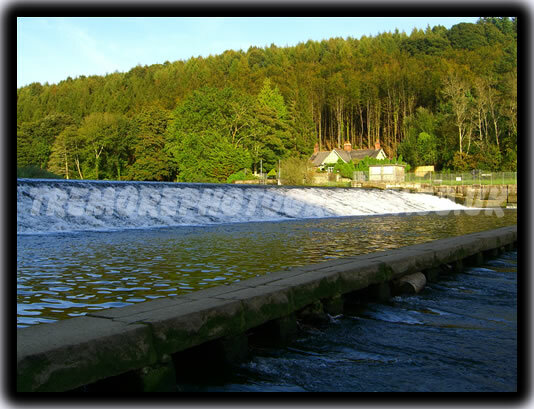 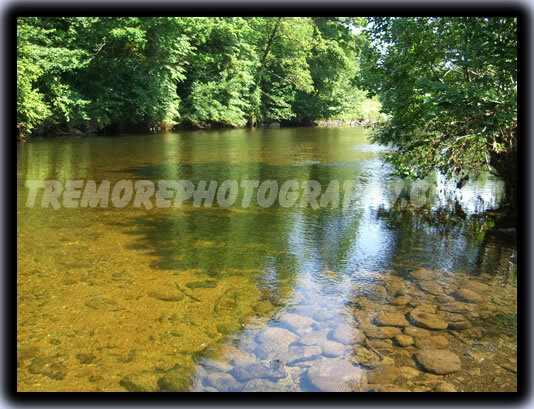 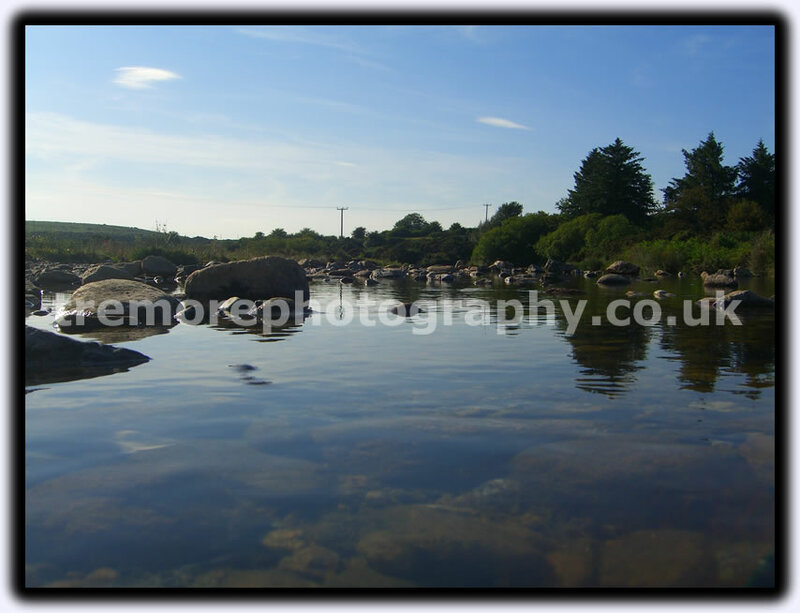 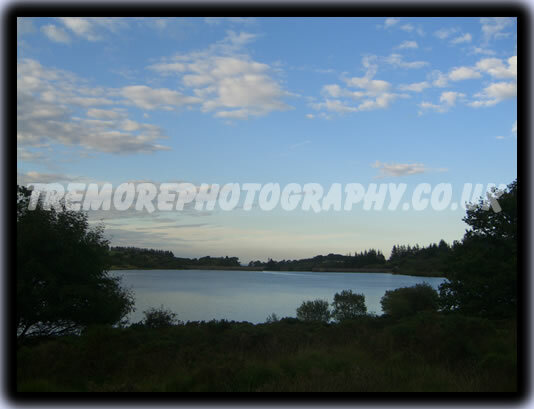 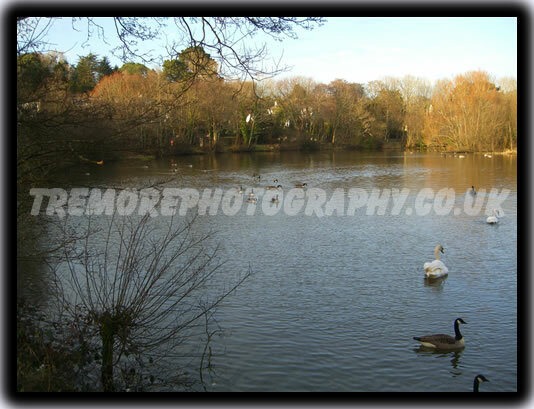 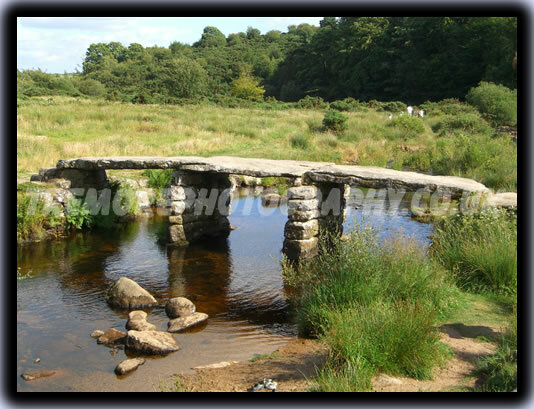 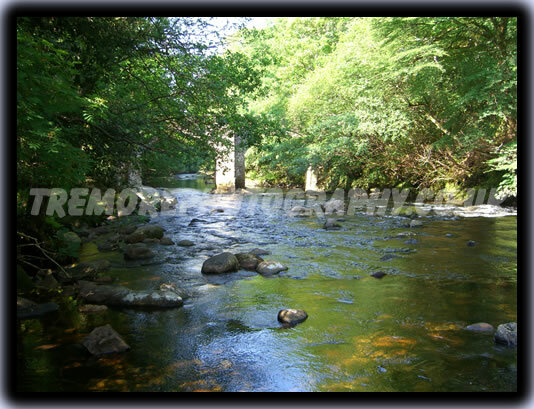 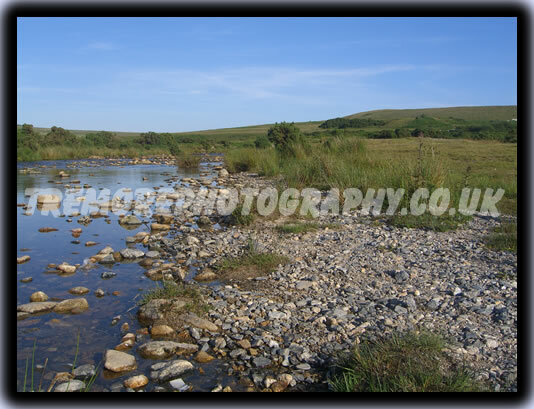 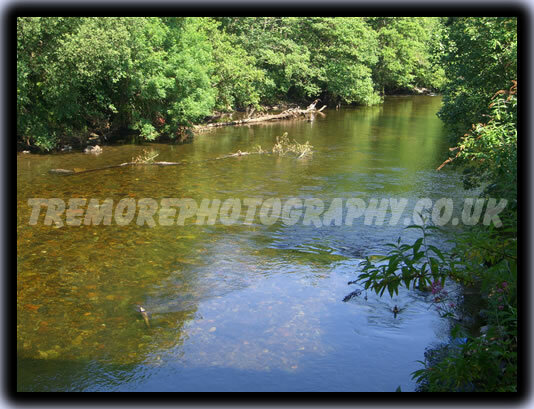 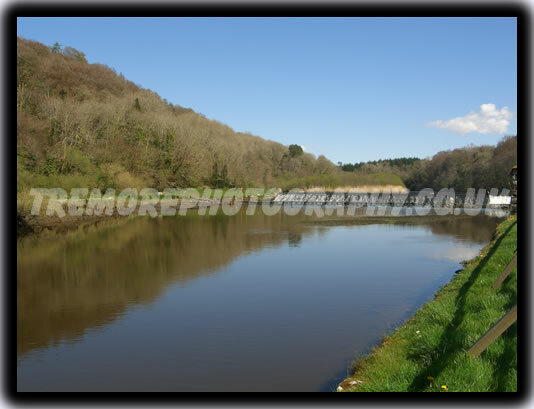 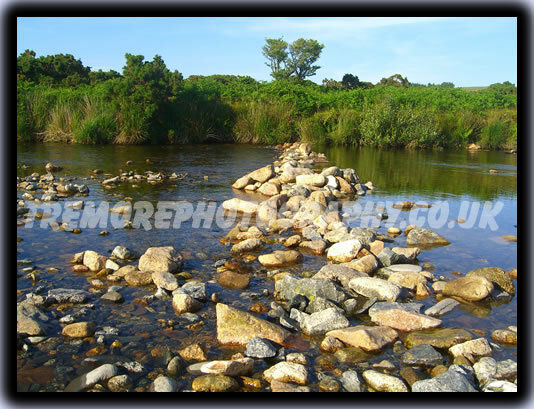 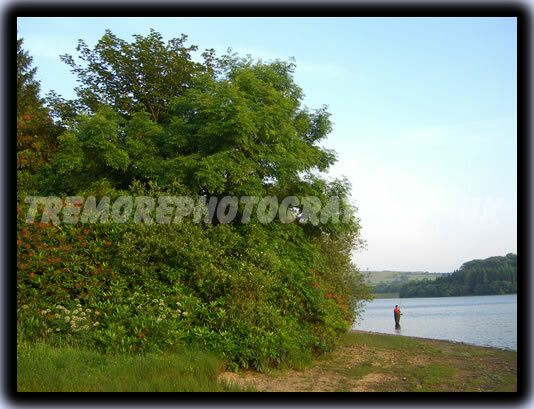 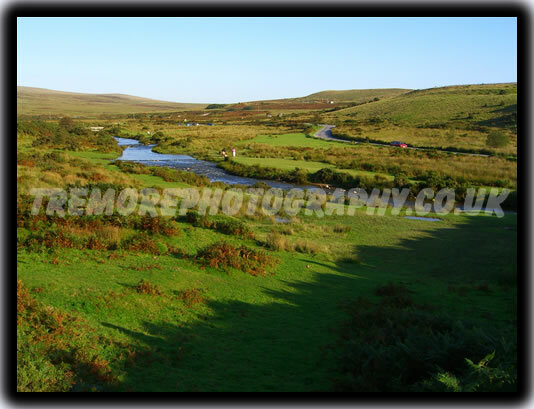 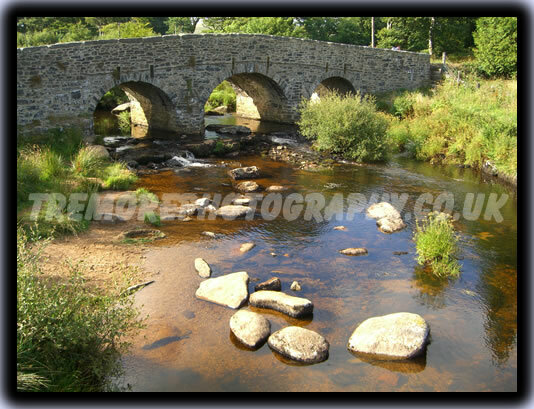 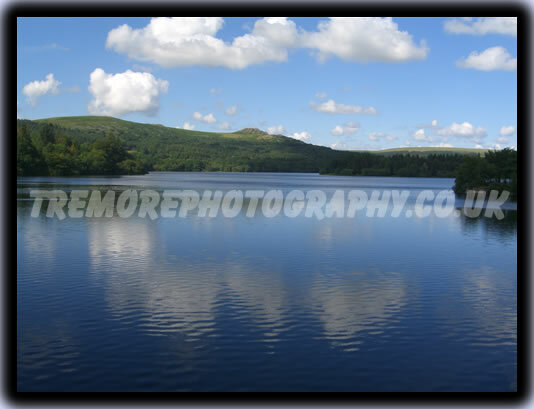 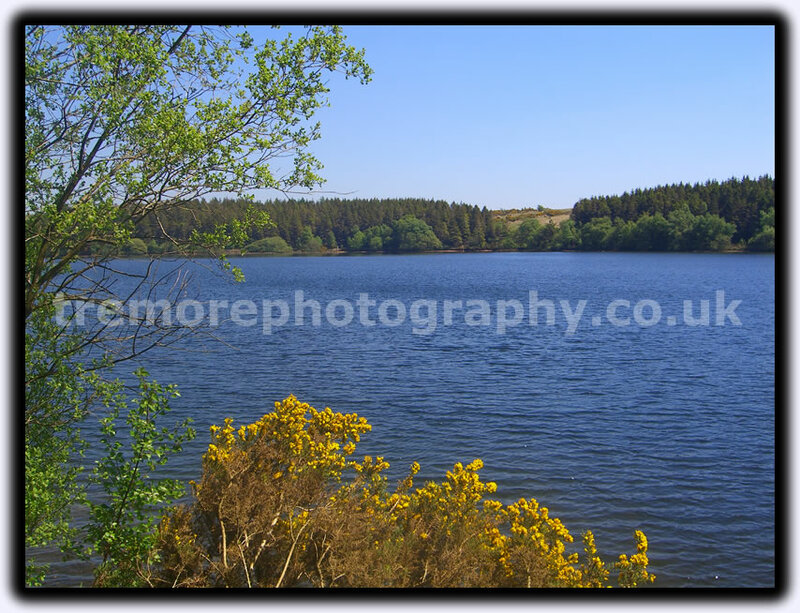 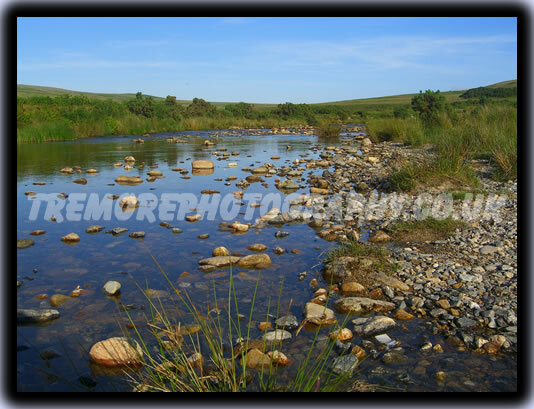 Places included are Lopwell Dam, Postbridge, the River Tavy near Ashburton and Cadover Bridge on Dartmoor.